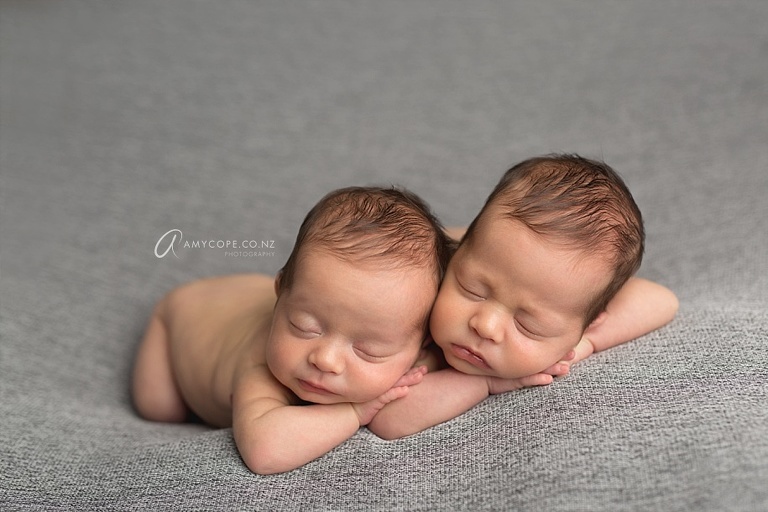 Harvey and Stanley were models for me for a video I did for the online newborn retreat, teaching photographers around the world how to pose newborn twins. These boys were 6 weeks when they came to see me, and born 6 weeks premature. They were fantastic models and did all the poses I wanted to them to. If you would like to learn how to pose twins it’s not too late to buy the 2017 Newborn Retreat videos: http://bit.ly/2eysIc5 There are videos from 24 amazing teachers and you can download them so you can view them at your leisure. Well worth it.